Formulated for everyday use in tropical climate. 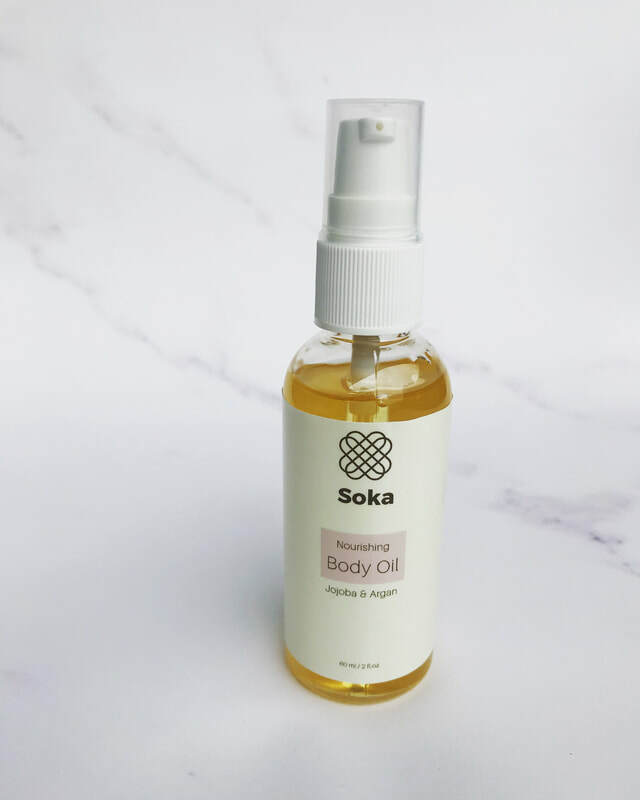 Made with Linoleic Acid-rich oil blend, topped with Argan and Jojoba. Oils rich in Linoleic Acid, like Sunflower and Safflower, are proven to prevent Transepidermal Water Loss (TEWL), one of the main causes of skin dehydration, that leads to dry and patchy skin. Apricot Kernel Oil is more balanced in its fatty acid makeup to support in locking moisture. The blend of oils used are lightweight, non-greasy and non-comedogenic. Choke-full of great fatty acids to moisture your skin, without the greasy feeling of “heavier” oils (such as Olive and Coconut Oil). Preservatives-free, as this is an anhydrous formula. Do not let water in. Scented with floral bouquet notes. Ingredients: Helianthus Annuus (Sunflower) Oil, Carthamus Tinctorius (Safflower) oil, Prunus Armeniaca (Apricot) Kernel Oil, Prunus Amygdalus Dulcis (Sweet Almond) Oil, Simmondsia Chinensis (Jojoba) Oil, Argania Spinosa (Argan) Oil, Fragrance, Tocopherol (Vitamin E). 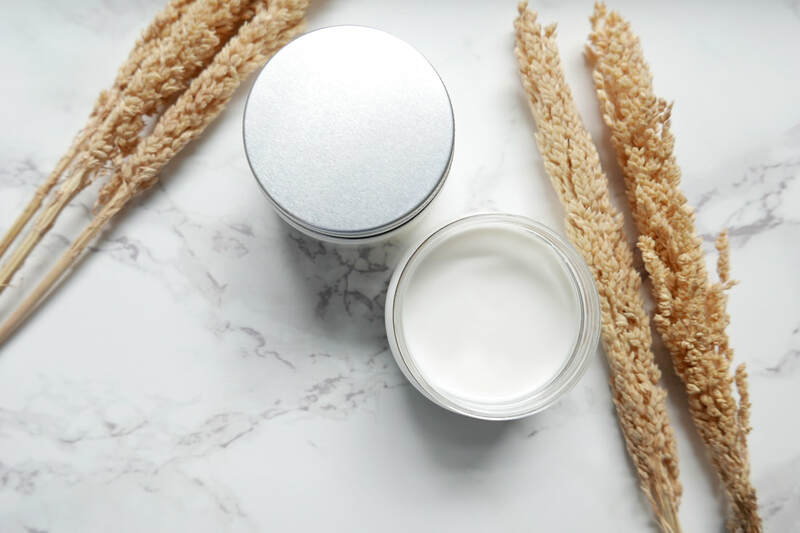 Extra moisturizing Body Crème with Unrefined Shea & Mango Butter, plus Apricot Kernel & Sweet Almond Oil, enriched with a blend of emollients, humectants and antioxidants, to repair, hydrate and protect skin. Lightly scented. Paraben-free. Aqua, Prunus Armeniaca (Apricot) Kernel Oil, Amygdalus Dulcis (Sweet Almond) Oil, Butyrospermum Parkii (Shea) Butter, Mangifera Indica (Mango) Seed Butter, Glycerin, Punica Granatum (Pomegranate) Extract, Isopropyl Myristate, Sodium Lactate, Dimethicone, Cyclomethicone, Glyceryl Stearate, Ceteareth-20, Fragrance, Allantoin, Tocopherol, Glyceryl Caprylate, Glyceryl Undecylenate, Citric Acid. 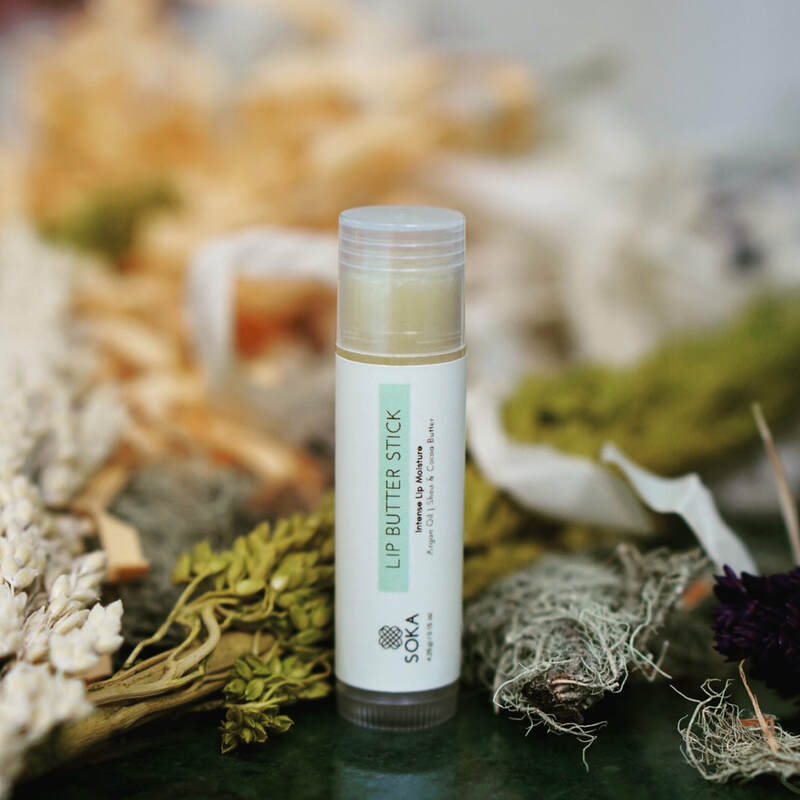 All-natural formulation lip moisturizer. Rich in natural goodness of Shea Butter, Cocoa Butter as the main occlusives, completed with Sweet Almond and Argan Oil. Anhydrous formula, preservatives-free, fragrance-free, essential oil-free. Contains no mineral oil.